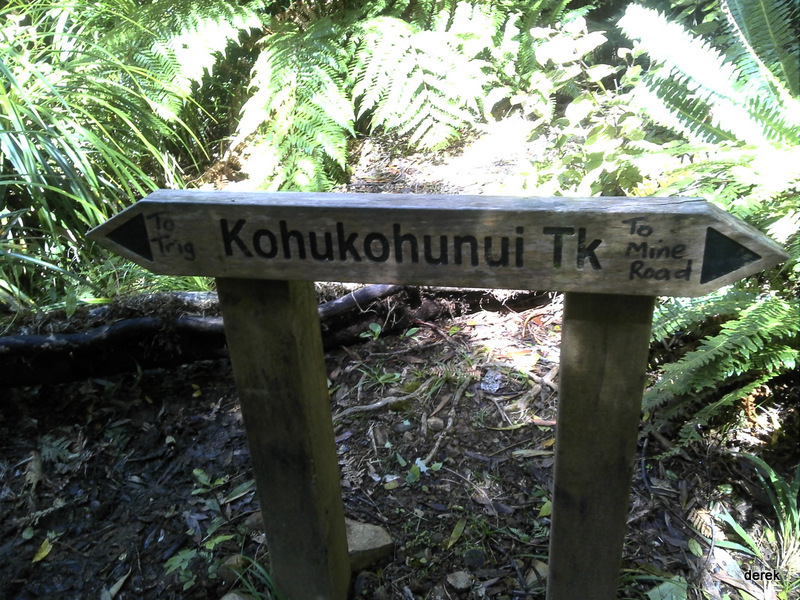 Trails: Moumoukai Hill Road end car park – Kohukohunui Track (Moumoukai Hill Road, no public entrance) – Kohukohunui Track (Plows Road) – Kohukohunui Track (Mine Road) – Kohukohunui Track (Bush track) – Kohukohunui Trig Track – Kohukohunui Summit (there is a toilet and the Trig K Hut before the Summit) – return back to car park. Car Park: Yes. 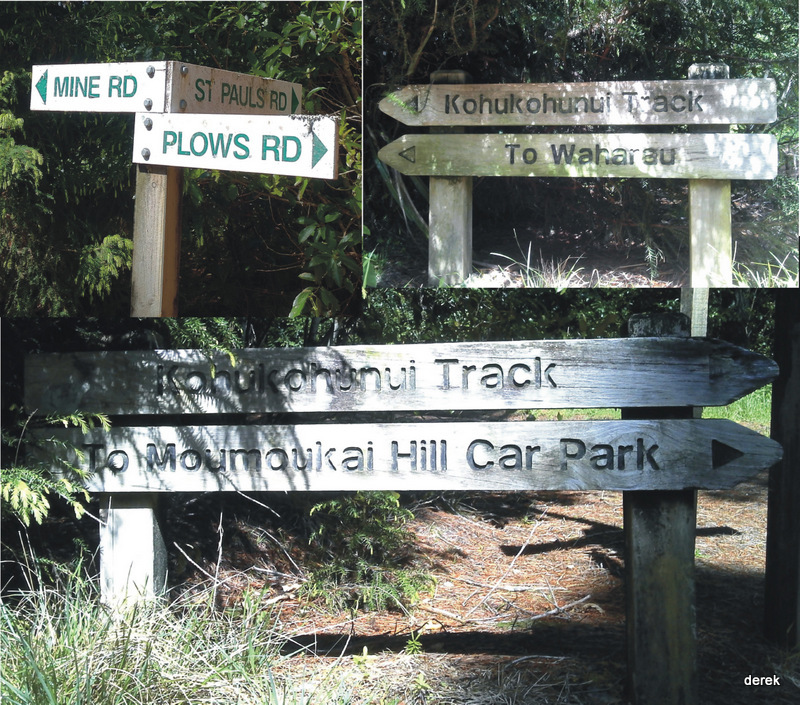 Set “Moumoukai Hill Road, Hunua” in your GPS. It’s very end of Moumoukai Hill Road. 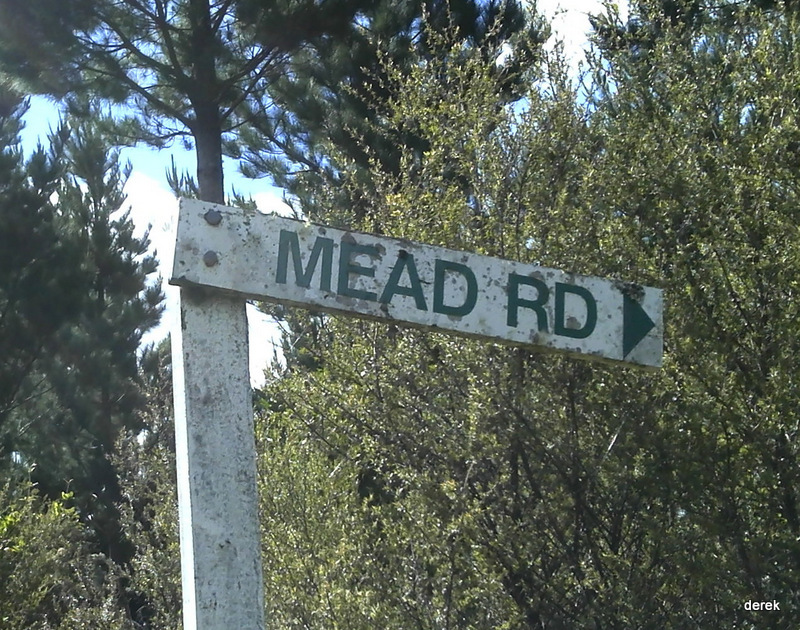 It’s about 47km and about 50 minutes drive from Auckland city center. For better map display, click the buttons (Full Screen, Hide/Show Photos and Back to Center) in the top right corner of the map to study the tracks we took or any other tracks. 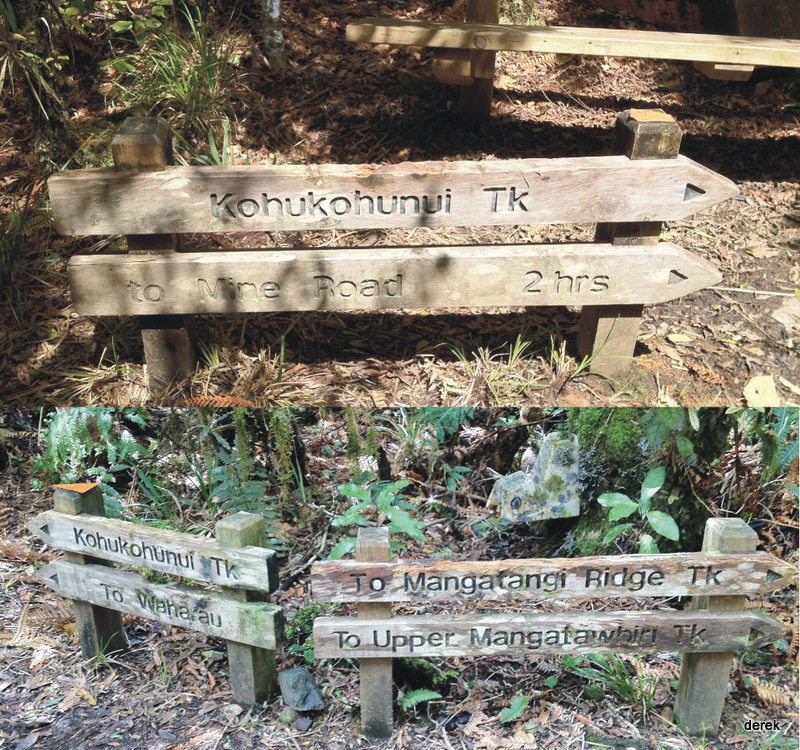 For more information about Hunua Ranges, you may go to Hunua Ranges. The “Total Time” is my time in October which includes morning tea time and lunch time. That day was fine and the track was good. If you slow down to average 3.0 km/h plus 60 min stop then the total time will be around 8:15 hrs. 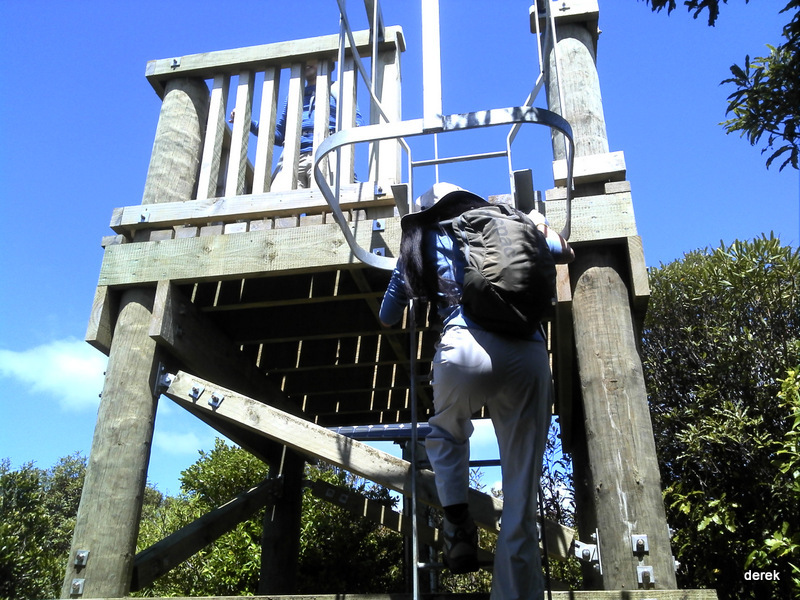 Good day walk not far from the city, the view from the platform is extensive even if it’s not spectacular. 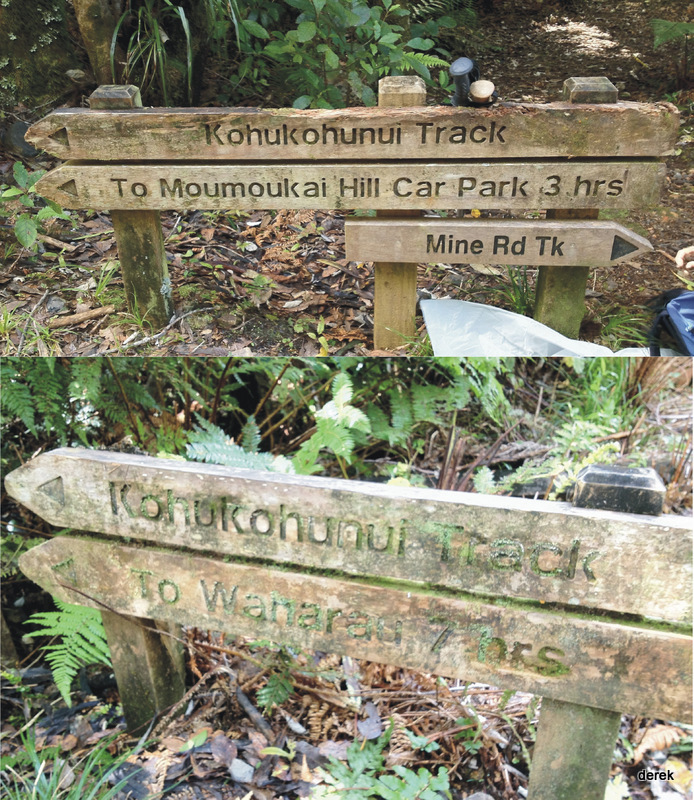 We added Mine Rd and Upper Mangatawhiri to make a loop, it adds 3km and a lot of hills and mud. 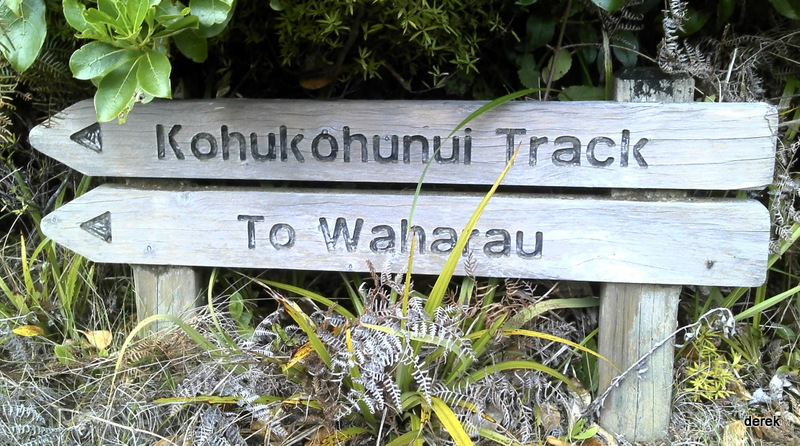 The tracks are extremely well marked, orange triangles on every second tree, sometimes 2 on top of each other. The hardest part is the hr on gravel road at each end! Well done! Long time not been there. Will hit it again!